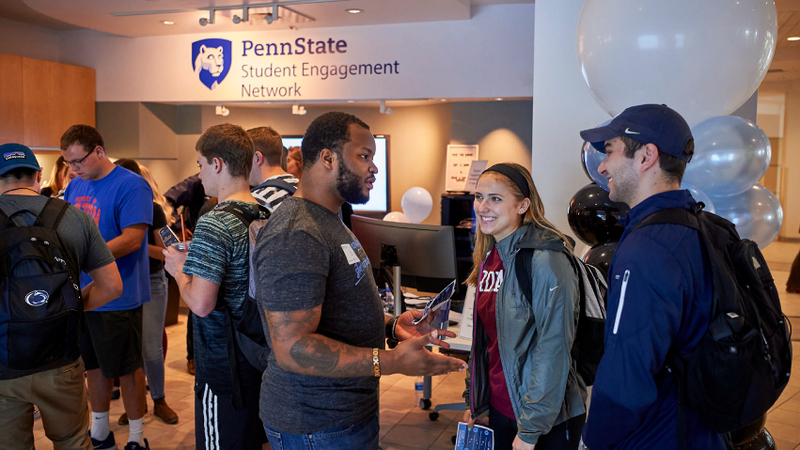 Provides a semester-long immersive residency experience for Penn State juniors and seniors. 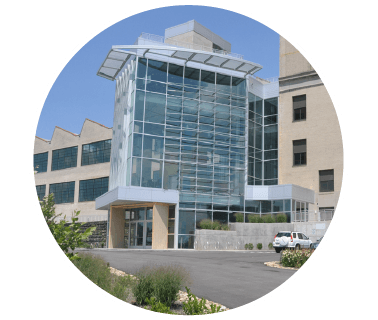 In 2015, Penn State Center Pittsburgh anchored the grand reopening of the LEED Platinum certified EIC. 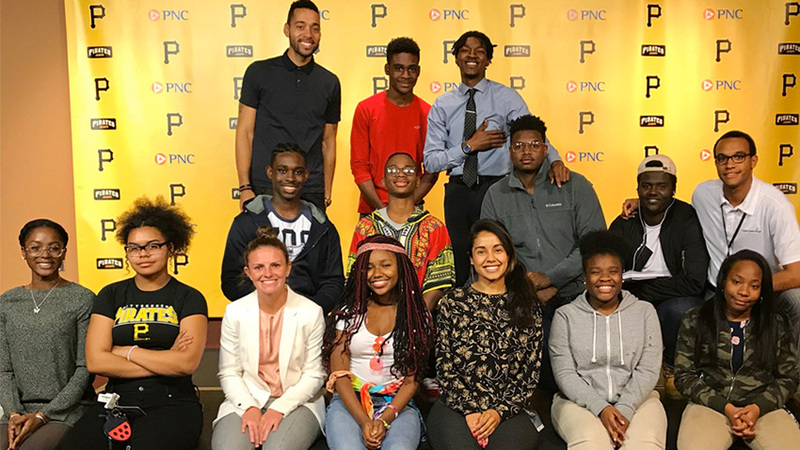 Creates career pathways for Pittsburgh students by providing engaging out-of-school learning opportunities. 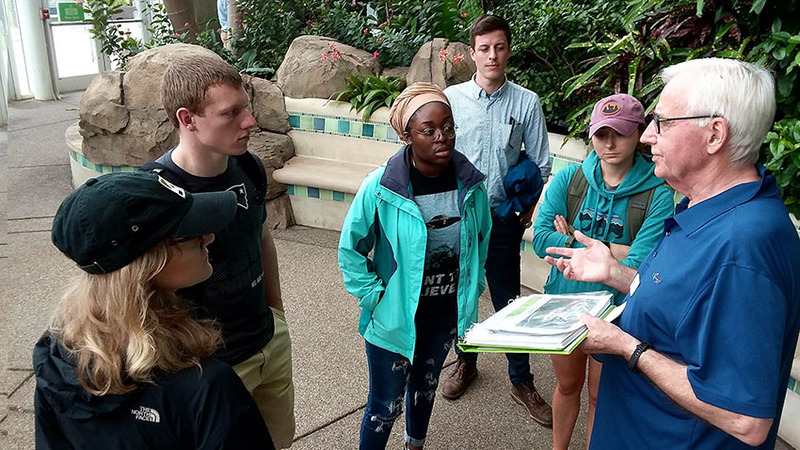 Penn State Center Pittsburgh connects the Pittsburgh region with the University’s faculty, staff, and programs to support sustainable communities through research, local outreach, engaged scholarship, and educational opportunities.